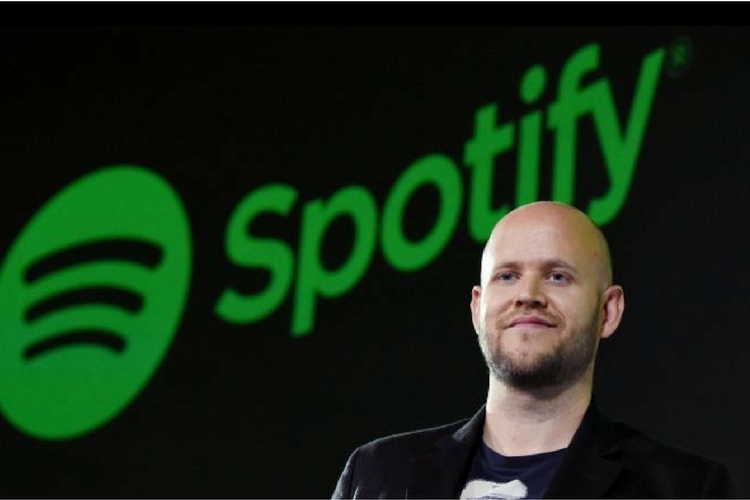 Popular music streaming service Spotify started rolling out a new content and conduct policy for artists earlier this month. As part of the policy, the company removed musicians R Kelly and XXXTentacion’s songs from its curated playlists, due to their actions in their personal lives. The ban was met with resistance from prominent members of the music industry, some of whom even threatened to pull their songs from the platform. Ek further added that it was difficult for the company to act as the “moral police” and that editorializing music had taken the company into tricky legal turf. 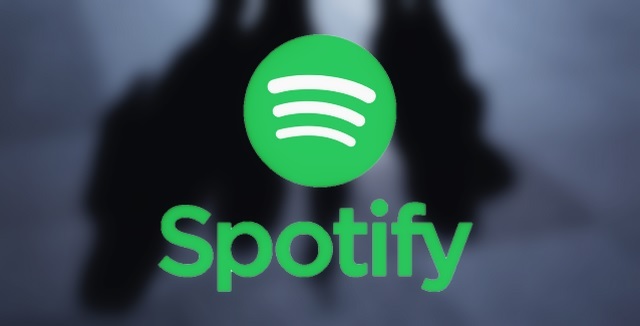 However, Ek reiterated that there are some things which are obviously hate speech and artists who associate with such things won’t find a place on Spotify’s playlists. “There are certain things where I think the rules should be pretty clear…If you are talking about being KKK and doing that stuff, it’s obvious we don’t want that on the service,” Ek added.